Breakouts and acne affect approximately 80-95% of adolescents as their bodies go through puberty, but luckily its occurrence declines over the following years until middle age. There are, however, other forms of acne such as pregnancy acne, acne linked to digestive disorders and adult acne. Breakouts and acne what do they look like? The breakouts and acne on the skin is characterized by various pimples, cysts, and blockages. These lesions are on the face and neck, chest, back, shoulders and upper arms. Acne, however, is a completely different kettle of fish. Acne vulgaris, the most common skin disorder, affects virtually all individuals at least once. Incidence peaks in 18-year-olds, but substantial numbers of 20- to 40-year age group also develop the disease. “With my first consultation, my skin was assessed and we chatted about my skin history and needs. My doctor (Dr. Toni van der Merwe of Skin Renewal) then recommended a few treatments ranging from peels to Dermapen which combined. These would help me achieve the acne scarred free skin I wanted. 2 weeks after my initial consultation, I booked an appointment for the first of my treatments. 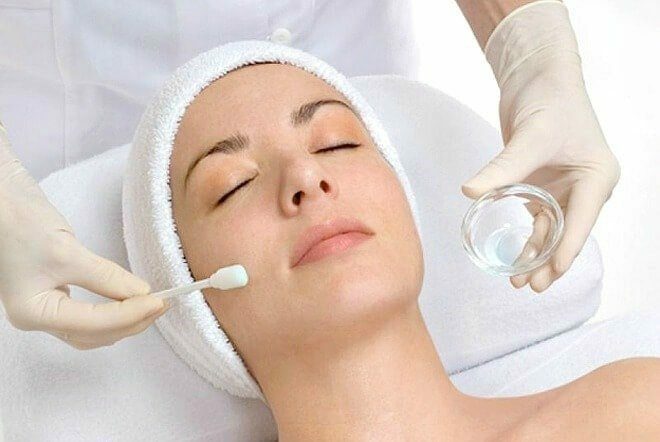 I started off with an Azelan Peel which is a quick, superficial peel that contains salicylic and azelaic acid to help lift dead skin cells while stimulating the metabolism of the cells underneath. Preventing breakouts and removing scars left behind after acne will take time and a combination of treatments. This is just the first step of Fatima’s skin care journey. How much would one have to budget for such a treatment? How much would a consultation be? My apologies I seemed to have missed your comment. Which treatment is it that you are referring to so that I can assist?